Evelyn Hall is a visionary. Her goal is to help disadvantaged youth reconnect with themselves and with the earth. To that end, she co-founded Prometheus Family Support, a holistic counseling program that helps kids realize their fullest potential. The center looks at mind, body, and soul, using techniques like mindfulness training, psychodrama, and creative arts to help realign students with their goals. Evelyn encourages kids to stop generational cycles of violence and abuse through education, trade, and becoming sober. Instead of focusing on weaknesses, she focuses on students’ strengths. “We do things where the kids’ talents are engaged, all while teaching them to repattern, teaching them to get back in touch with hopes and dreams and to access hopes and dreams,” Evelyn explains. Prometheus Family Support emphasizes what is working in students’ lives and then develops those skills. This holistic approach is powerful and often life-changing for disconnected youth. 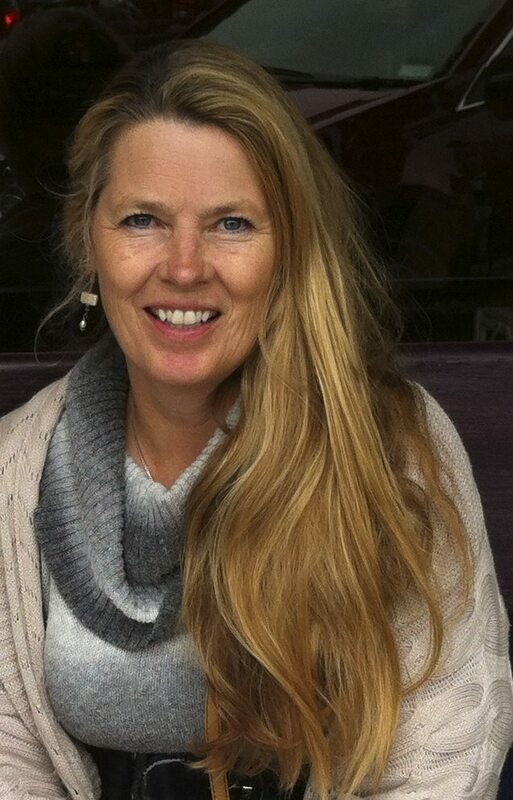 Evelyn is a mentor for the next generation, a natural healer who views her work as what she was born to do. She finds happiness and fulfillment in loving the kids and changing their lives. “And they’re beautiful; they’re wonderful; it’s so much fun,” she says. “It’s sad too. I have learned to hear their stories with the knowledge that they will learn and grow from these experiences in the end.” Evelyn incorporates balance, zen, and healing into her day-to-day life and teaches her students to do the same. In the future, Evelyn hopes to continue teaching the next generation of healers and practitioners and to help even more people through her work. To learn more about Evelyn and Prometheus Family Support, visit http://www.prometheusfamilysupport.org/. Also visit EvelynHall.org to view Evelyn’s healing & ceremonial work.